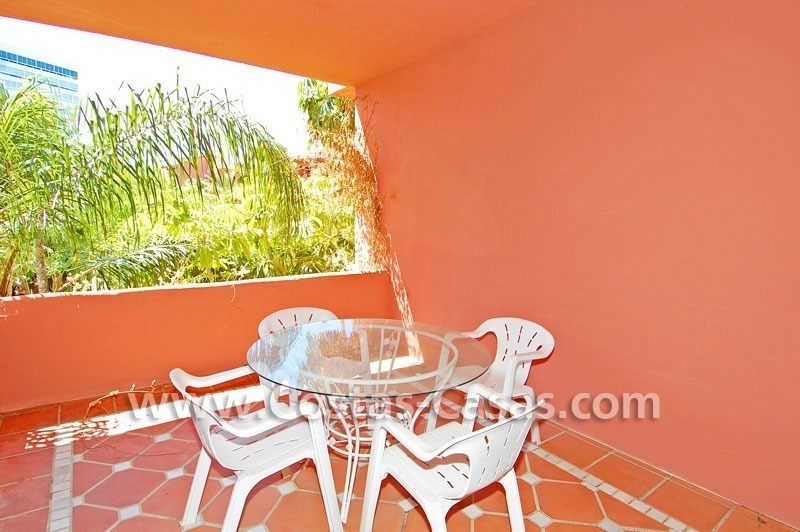 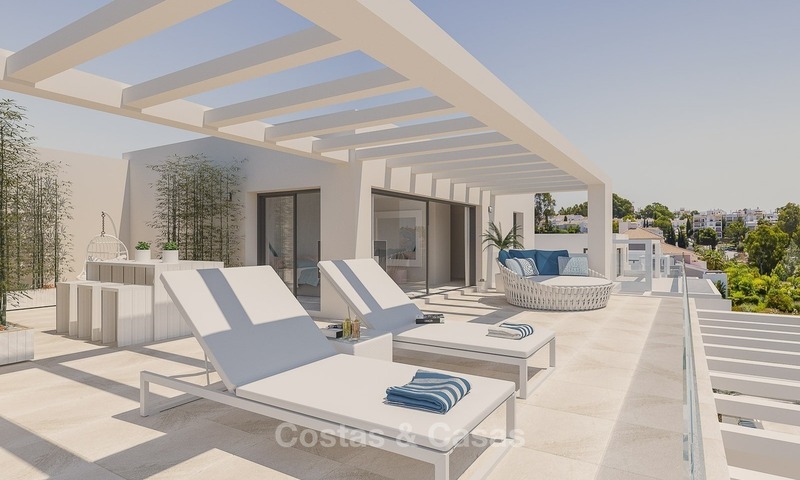 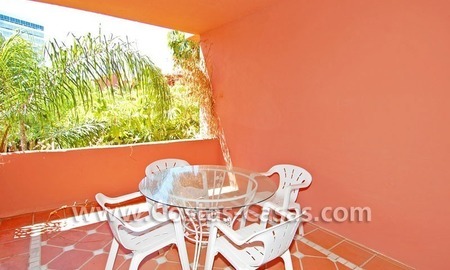 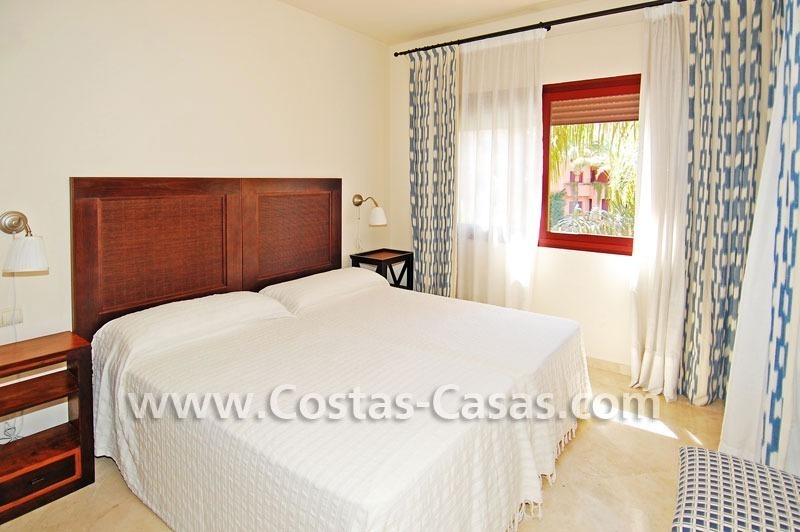 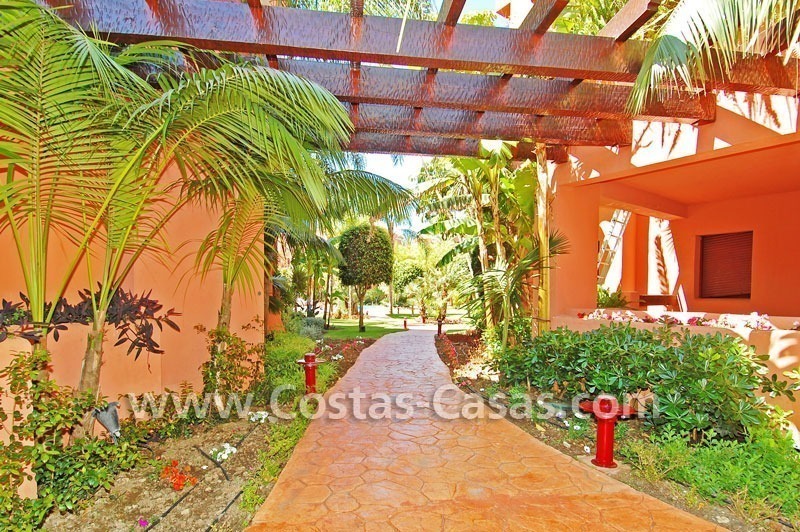 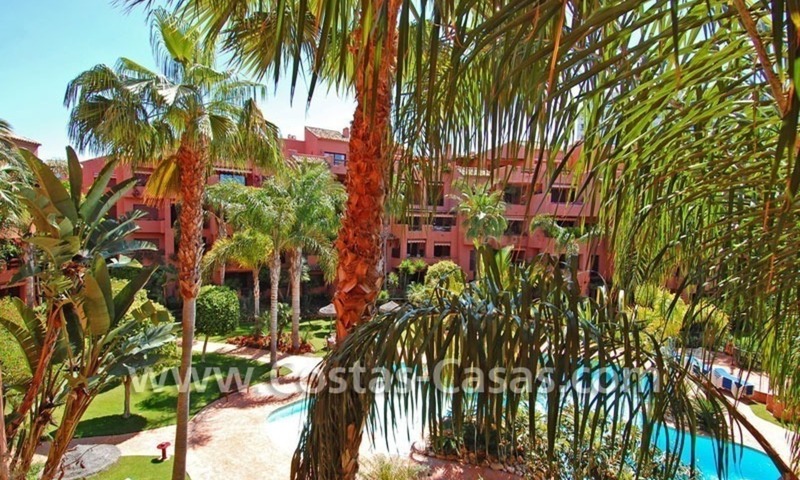 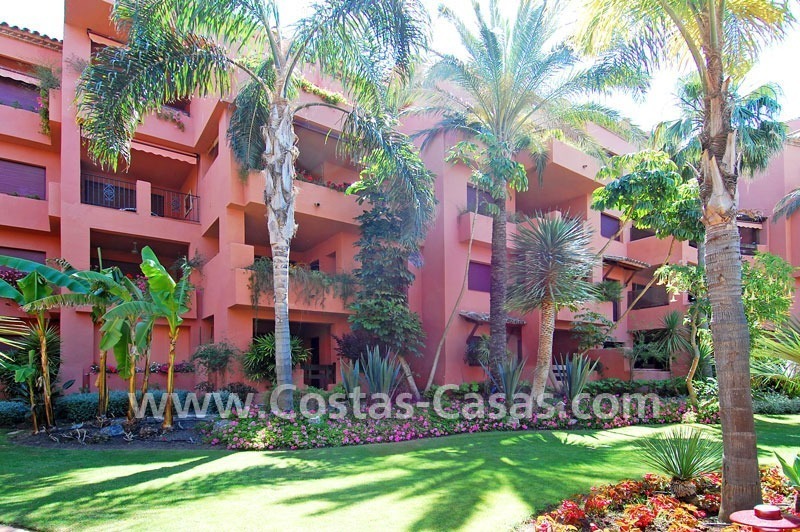 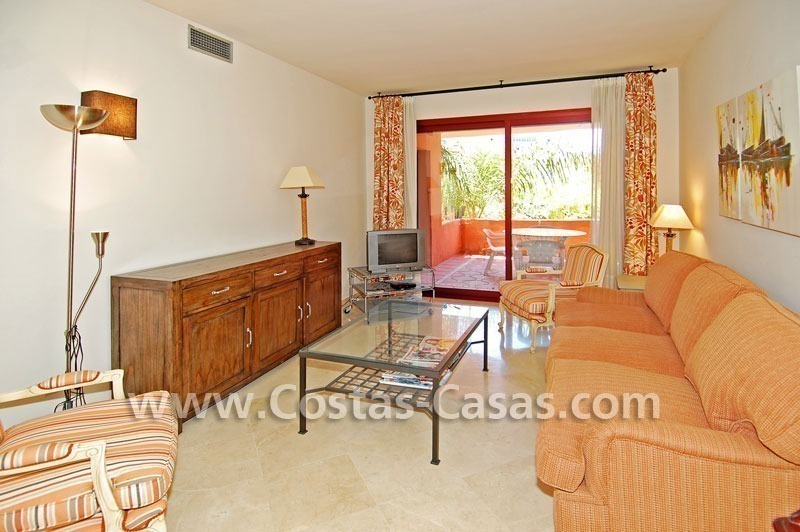 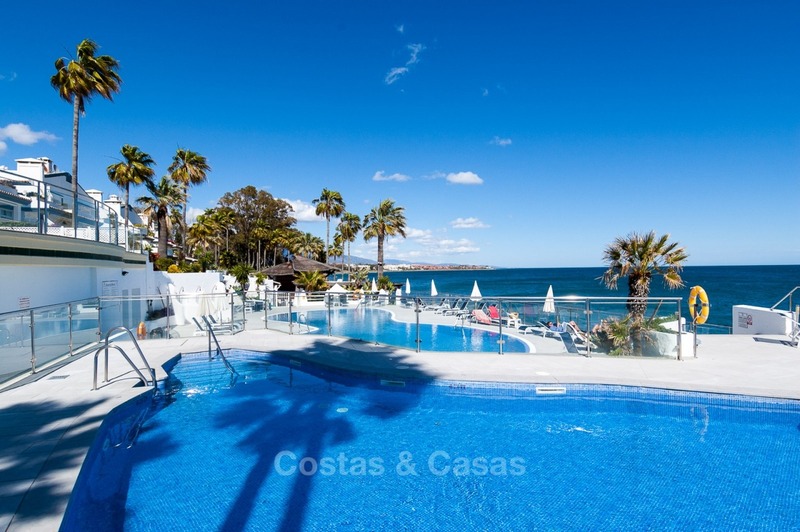 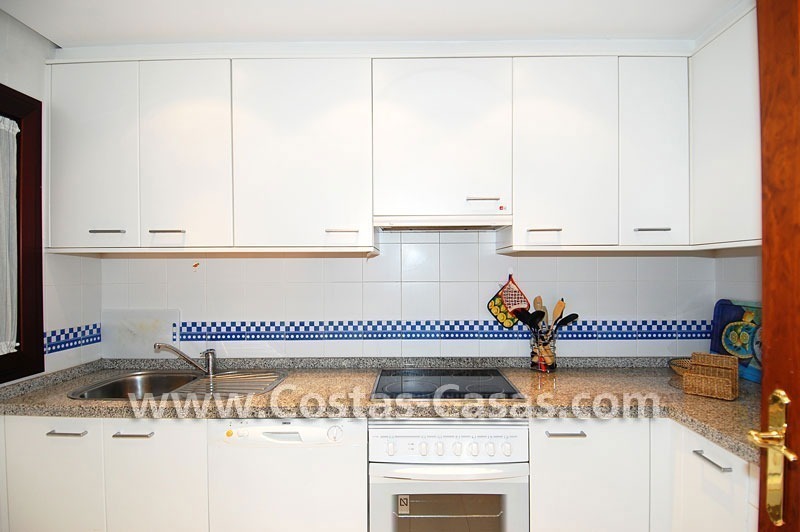 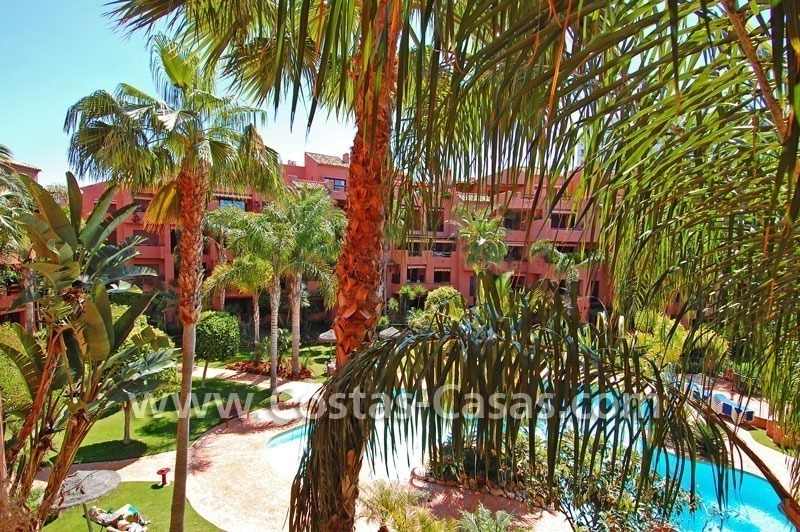 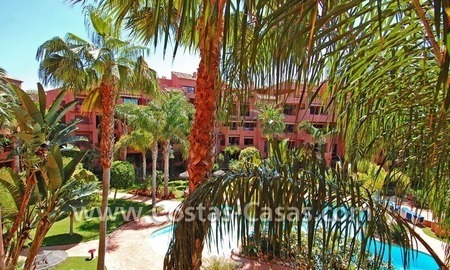 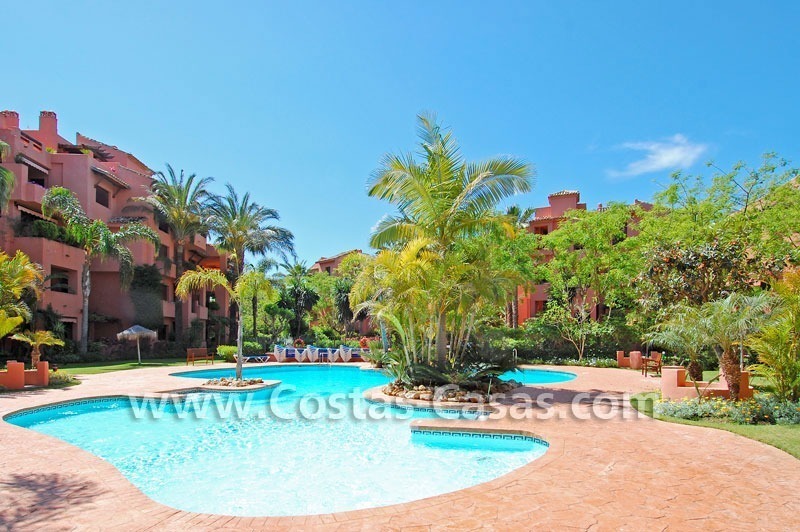 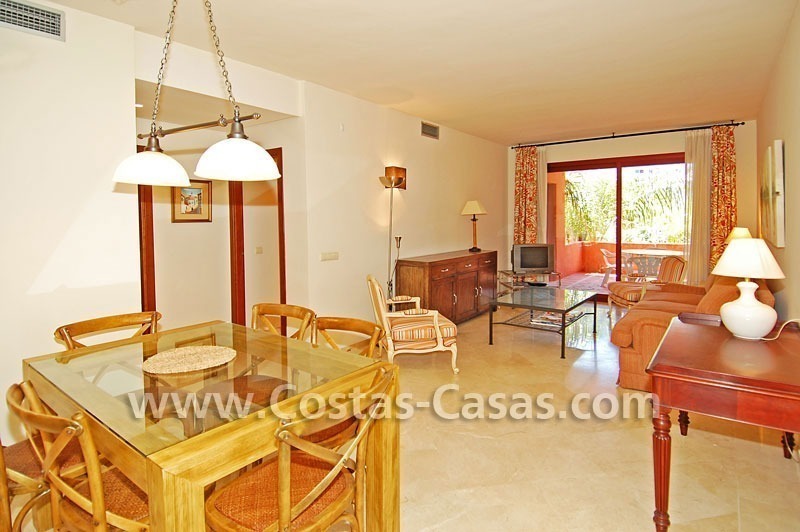 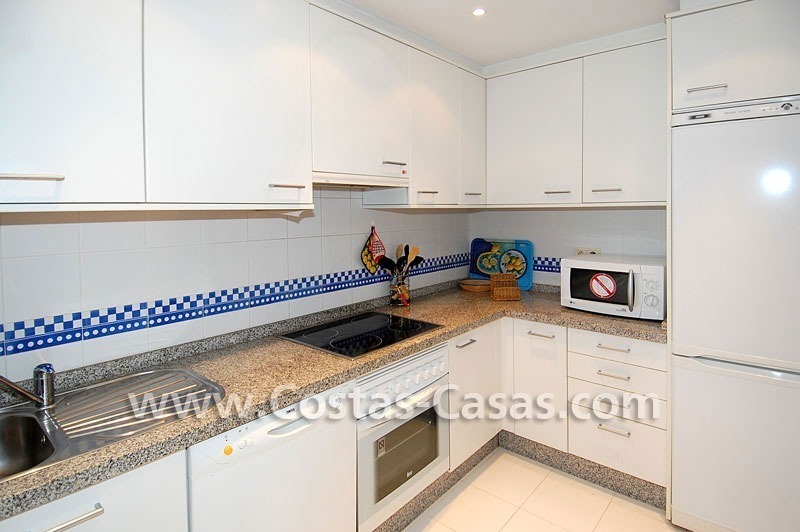 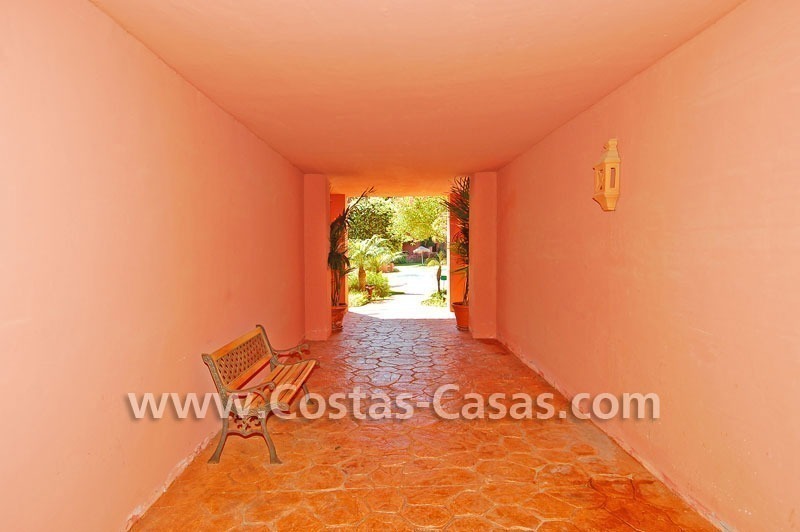 Located in an enclosed second line beach complex of apartments at easy walking distance to one the best beaches of Marbella. 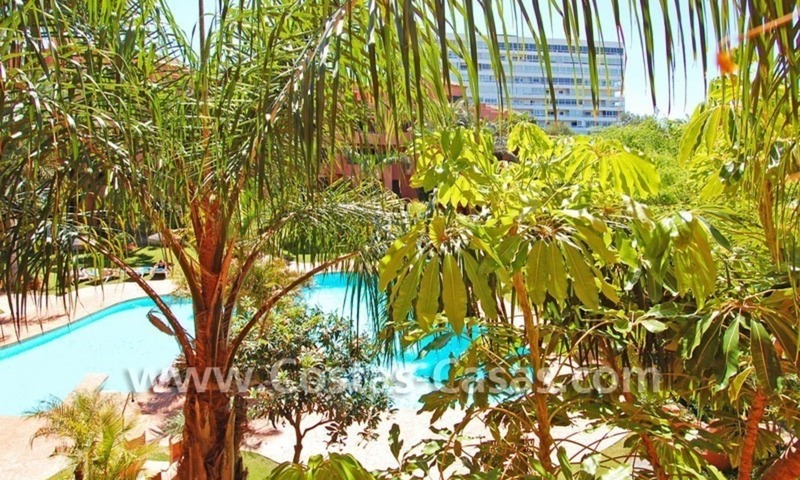 Secure popular urbanization with children playground set at walking distance to supermarket and international school and nearby main golf courses, beach bars and amenities in the area. 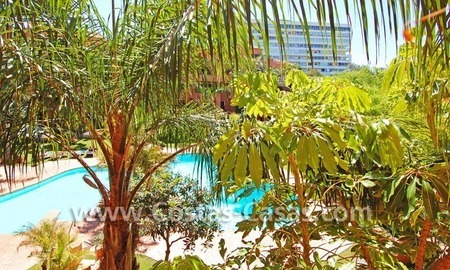 Communal garden area and communal pool. 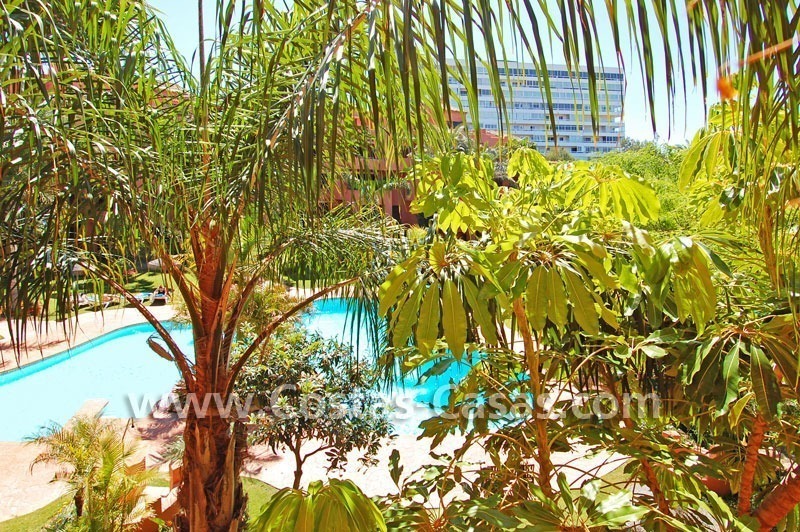 Good views to the private garden and pool. 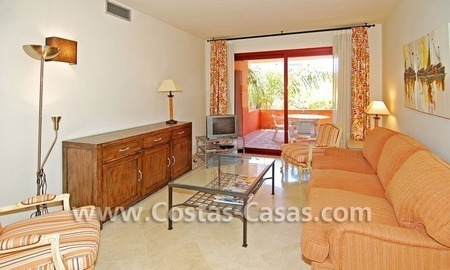 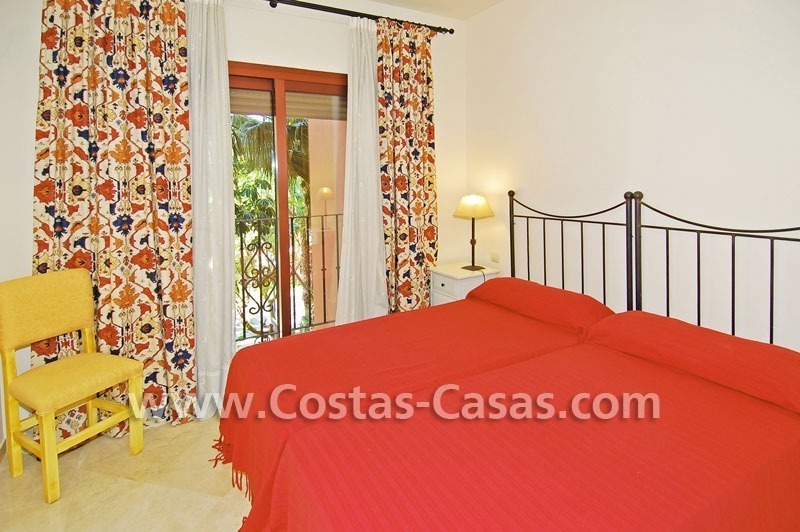 Accommodation of 115 m2 plus 15 m2 terrace. 2 bedrooms, 2 bathrooms of which 1 is en-suite.